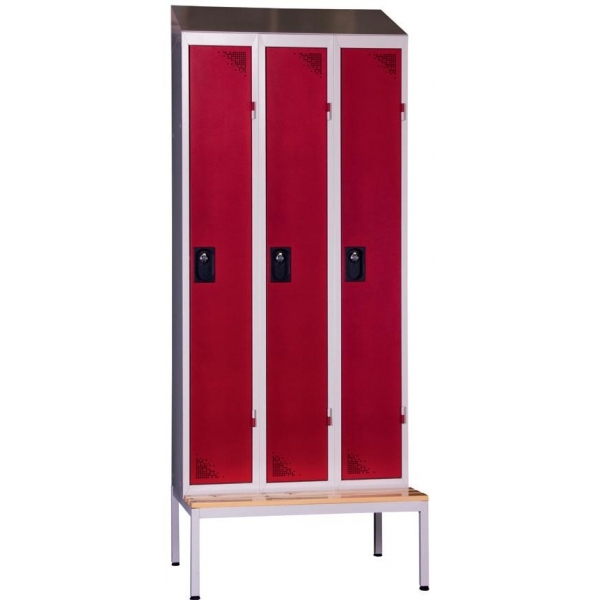 Clean industrial lockers one-piece version (supplied without legs, on pallet) in conformity with standard AFNOR D65-760. 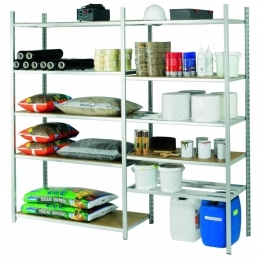 A quality product guaranteed 2 years against corrosion. 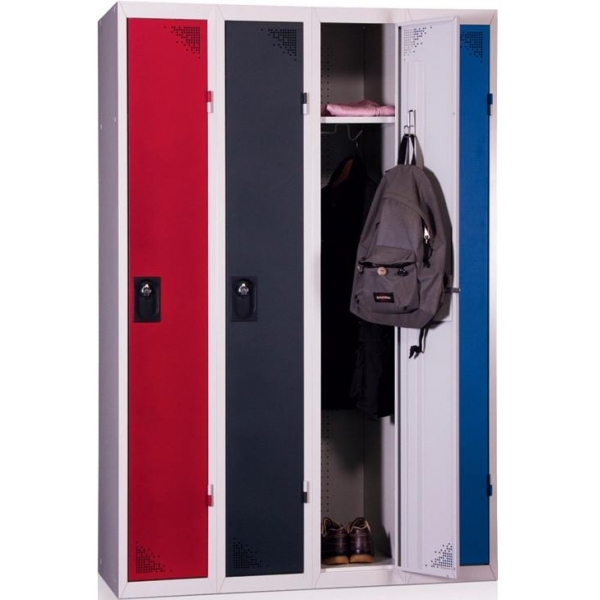 The new design, with new perforations, mark-resistant paint and quality finish are the advantages of these metal lockers. 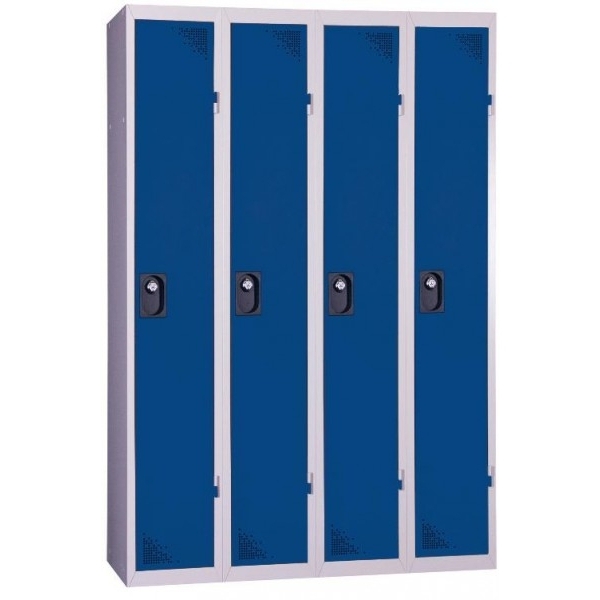 Lockers in conformity with standard AFNOR D65-760. 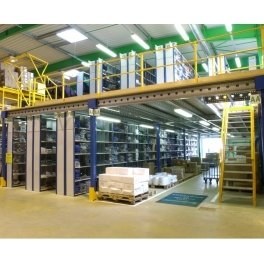 - Carcase, shelves and interior partitions: grey RAL 7035 ; choice of 4 door colours: blue RAL 5005, grey RAL 7035, red RAL 3003 and dark grey RAL 7016. 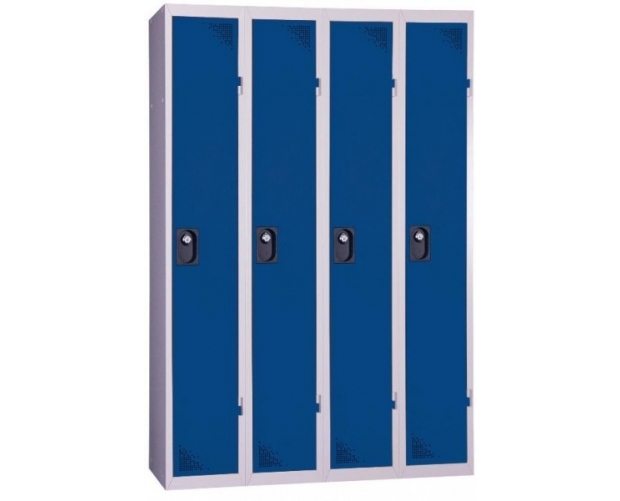 - Closes with a hasp for padlock fitted in an ABS casing to avoid scratching the door fronts with the padlock - padlocks sold as an option. 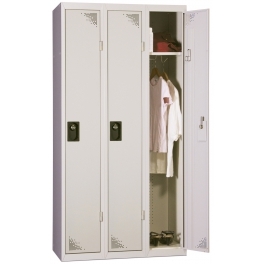 - Doors open 180° thanks to patented external hinges that do not allow removal of the doors when open. 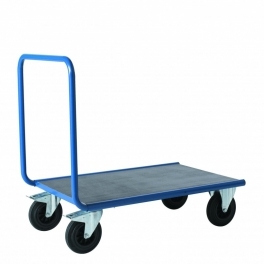 - Doors fitted with noise-reducing rubber stops. 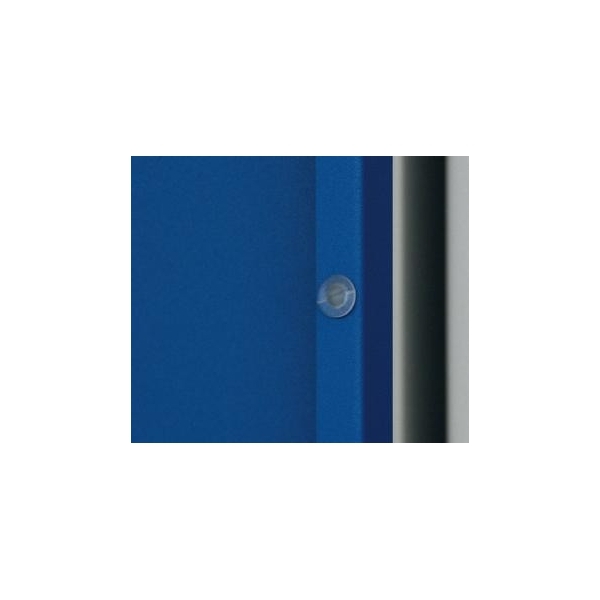 An omega metal profile reinforces the height of the door - anti-intrusion. 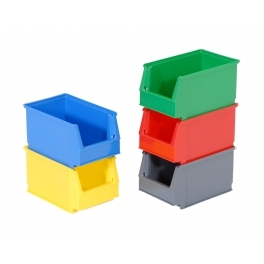 - Adhesive label holder included to be positioned at the desired height. - Ventilation top and bottom of door fronts. 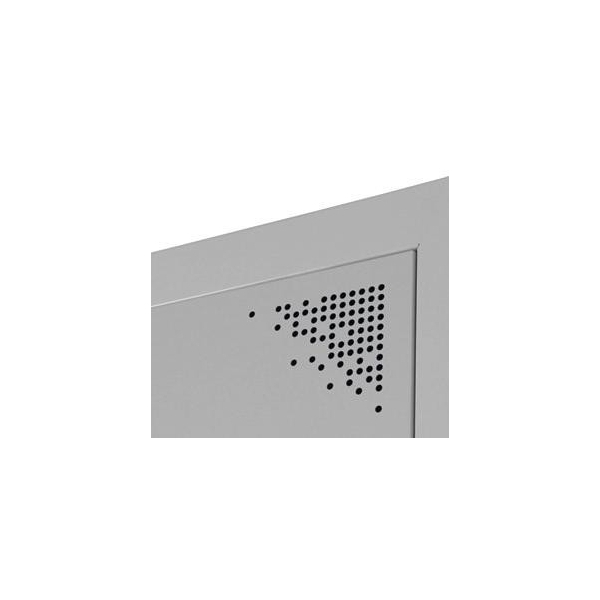 Perforations over the whole height at the back of each compartment for optimum ventilation. 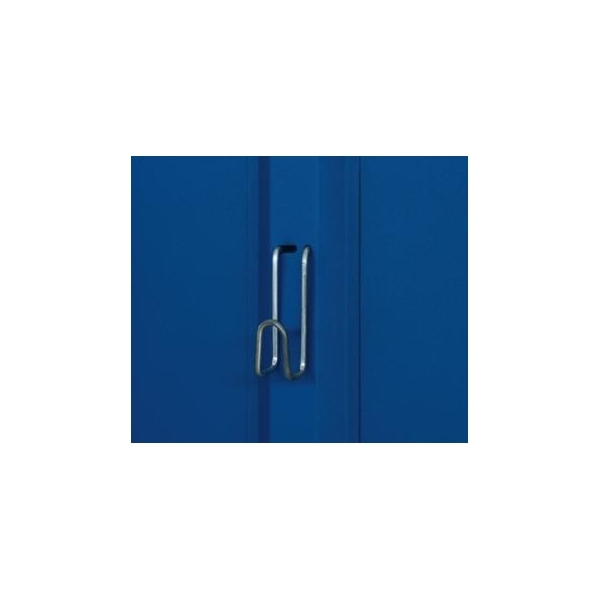 - A clothes hook is attached to the vertical reinforcing bar of the door. 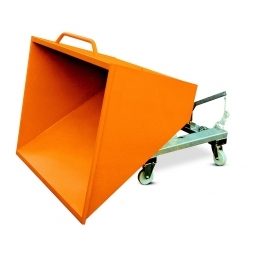 Useful height of the upper compartment: 300 mm. A clothes hanger rod + a coat hook below the shelf. On request: alternate 4 door colours.